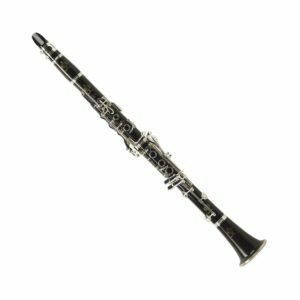 The Buffet Crampon E11 Clarinet in Bb (B flat) with a nickel-plated key mechanism is a very popular choice for those looking for a first real Grenadilla woodenclarinet. 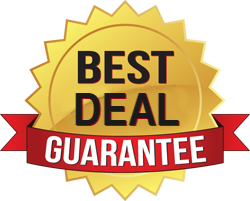 The E11 is often recommended by teachers because of the easy response and precise intonation. The name E13 is legendary for a clarinet that has never changed in 40 years. 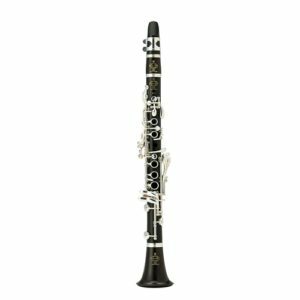 It is well suited for the advancing clarinetist needing an instrument that can tackle the grades, higher education courses and perform to a high standard. The 400 Series is designed for the advanced student through the professional saxophonist. 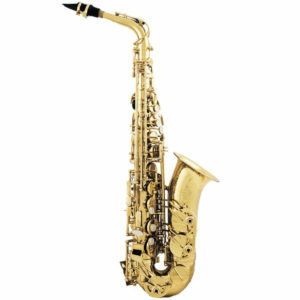 The saxophones are meticulously hand_engraved and assembled for the highest level of quality and workmanship. 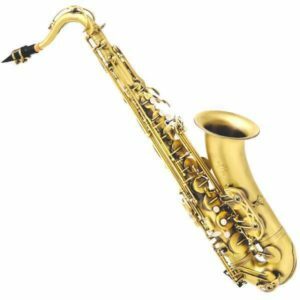 With keywork up to high F# and exceptional response in the upper and lower registers, the 400 Series saxophones provide even response and intonation. The 400 series alto saxophone from Buffet has ideal tonal qualities for jazz or classical performance. 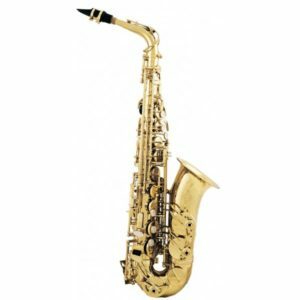 It is designed for the advanced student through to the professional player.The saxophone is meticulously and beautifully hand-engraved all over, including the crook, inside the bell and on the cups. 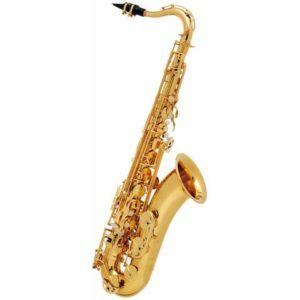 The 100 Series alto and tenor saxophones provide students wit immediate, affordable quality. 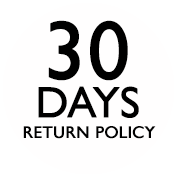 The importance of a superior instrument for beginning band students cannot be underestimated, and the 10 Series provides consistent intonation and easy response, a centered tone and range to high F#.